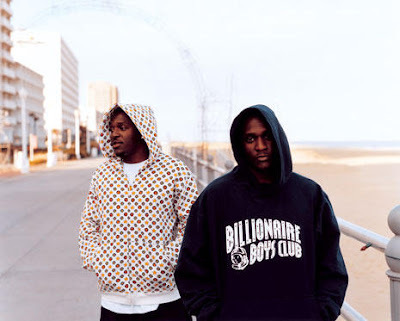 Check out an iTunes bonus track off The Clipse Presents Re-Up Gang album called Zen. Produced by Maestro. SV on his John Stockton with the assist.